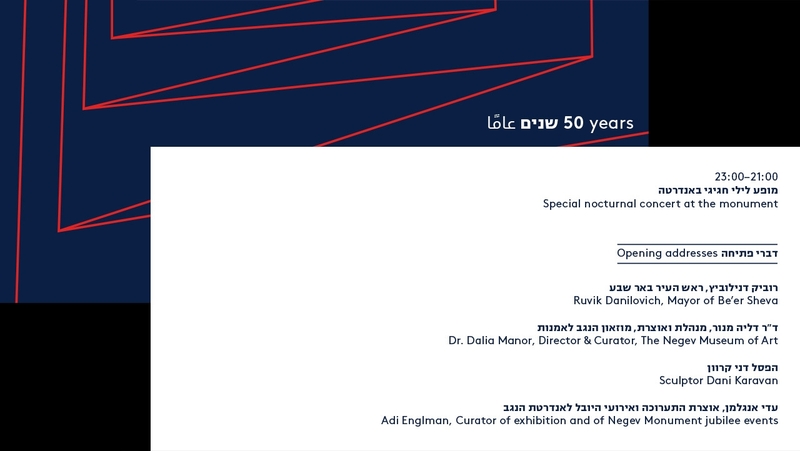 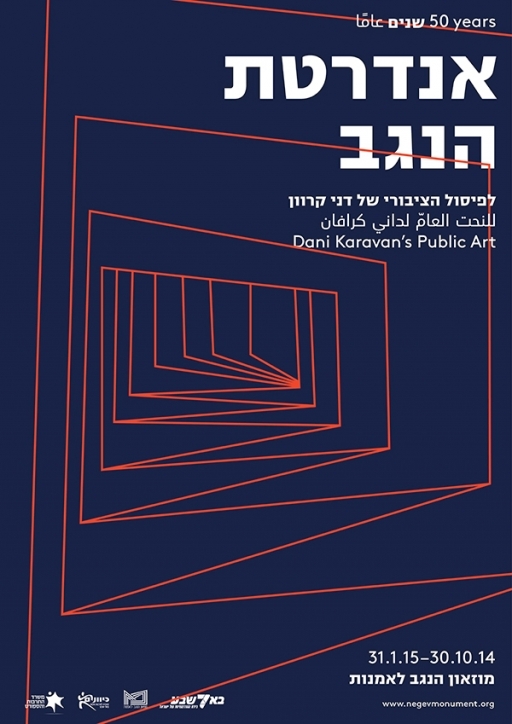 Art direction and graphic design for the 50 years jubilee exhibition of the Negev Monument of israeli artist Dani Karavan at the Beer'sheva Museum of Art. 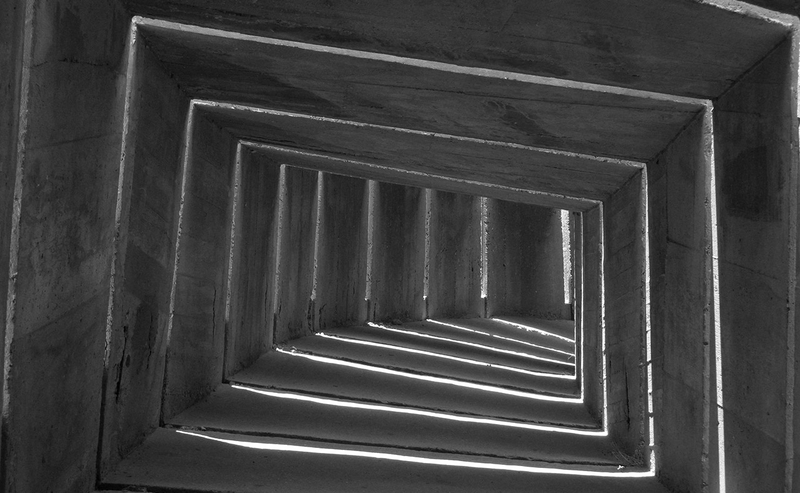 Together with longtime collaborator Eike Walkenhorst. 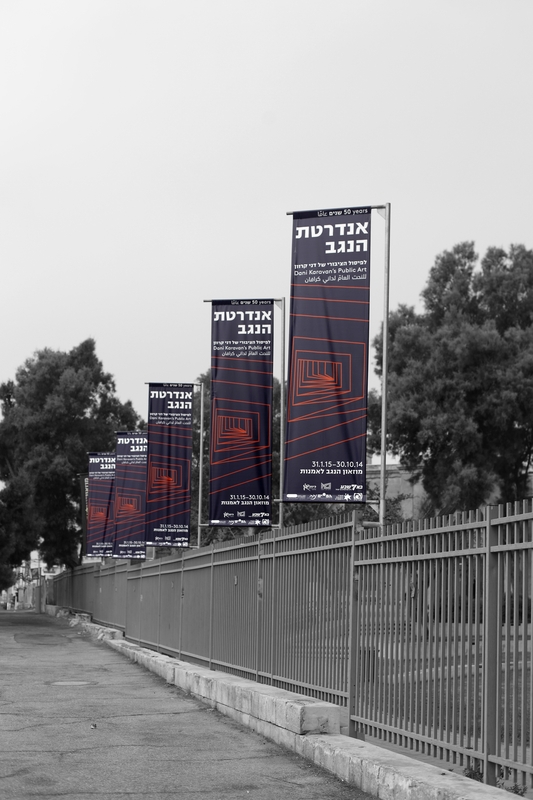 The exhibition was curated and organized by Adi Englman.